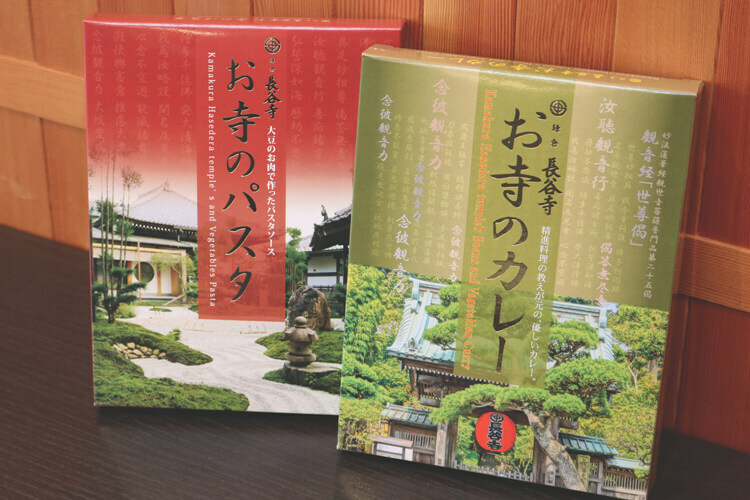 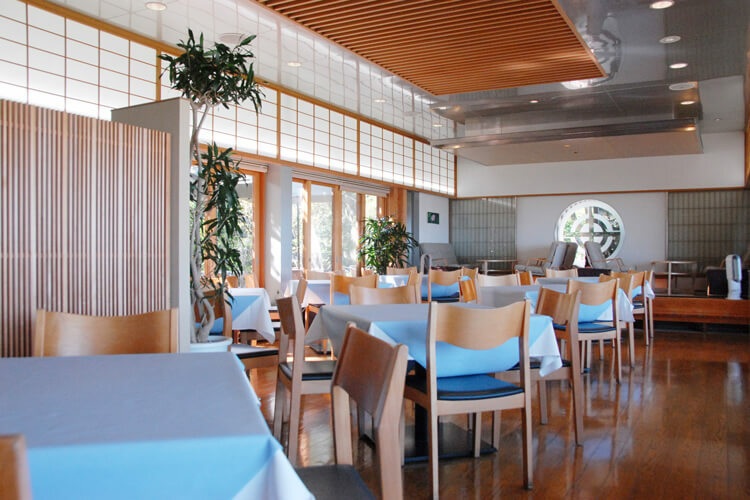 Kaikoan is a restaurant located in the Hasedera temple. 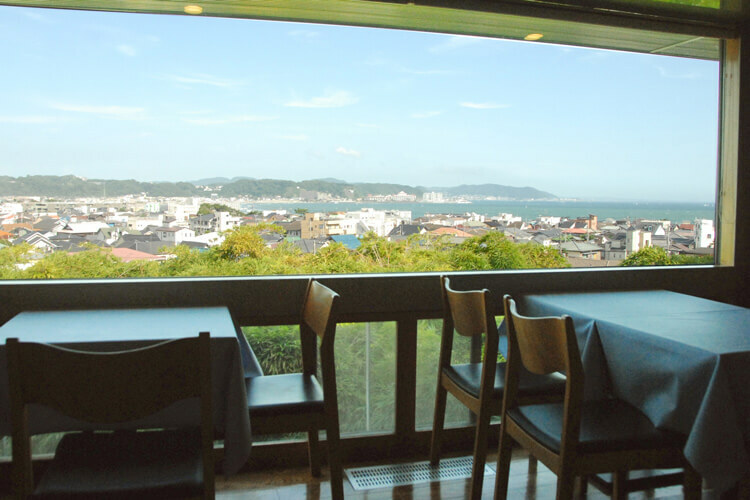 You can sit back and relax with a panoramic view of Yuigahama Beach from the windows at the restaurant. 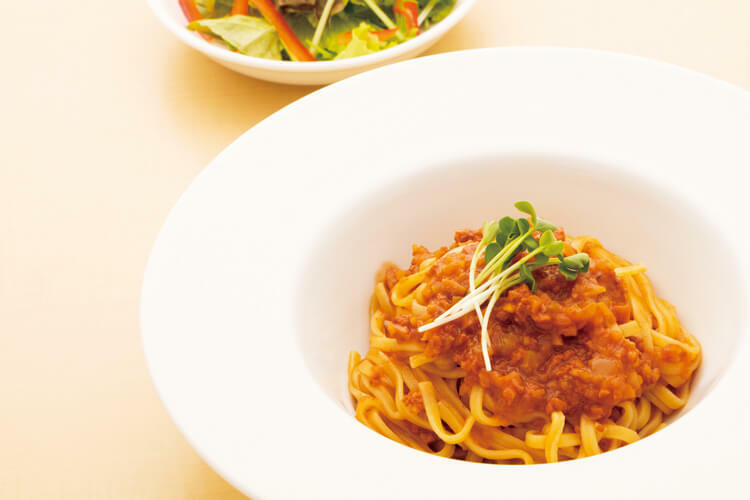 The restaurant offers a various menu including vegetarian curry, vegan meat pasta, desserts and drinks. 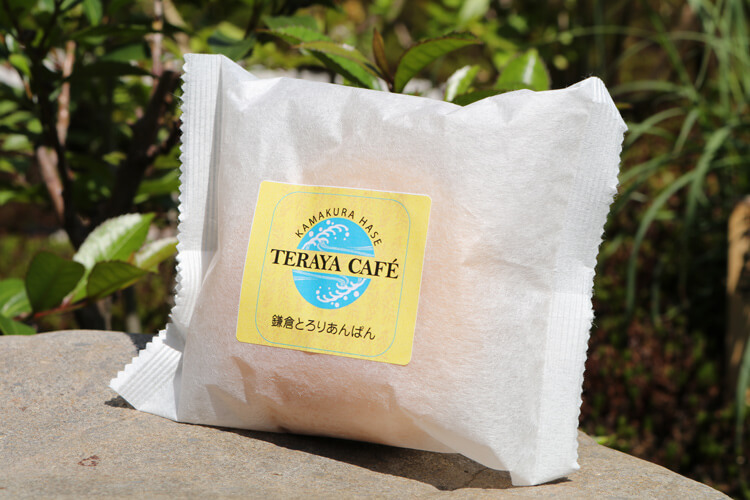 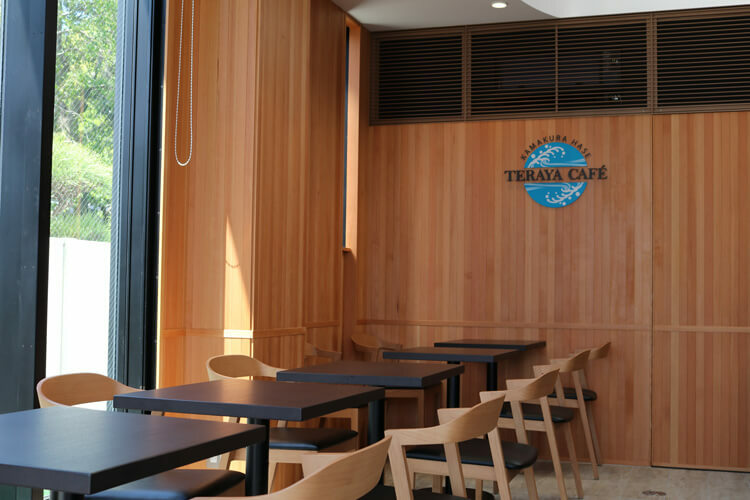 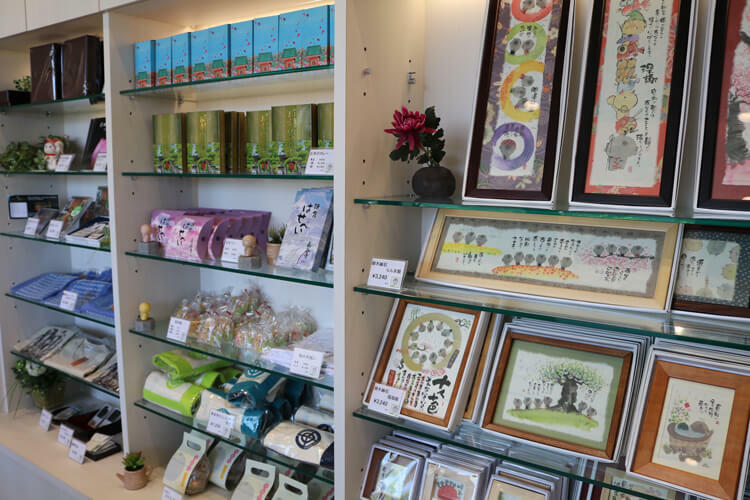 Teraya cafe is next to the Teraya shop, welcoming visitors as well as foreign customers. 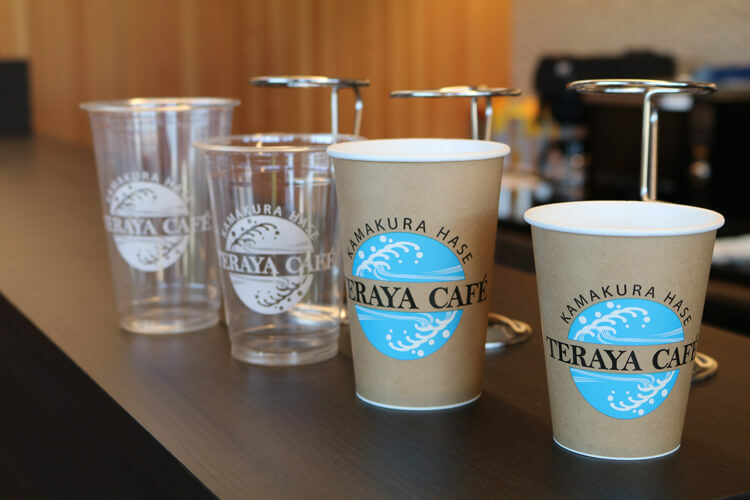 Having quality coffee will make your day. 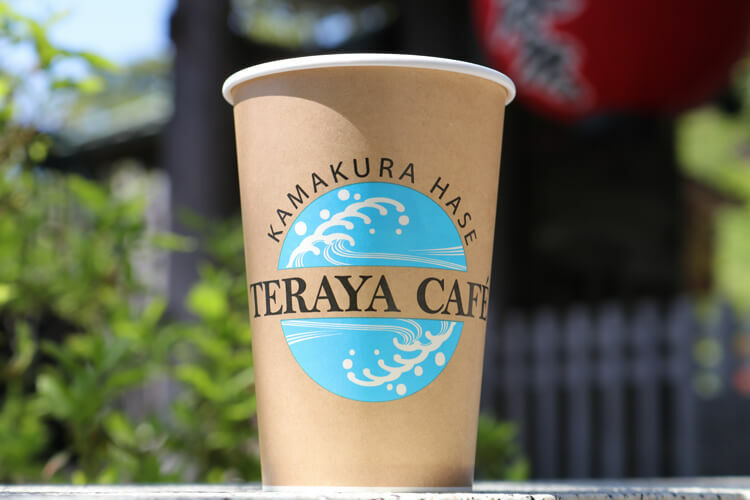 Teraya Shop is located on the corner of the ticket office. 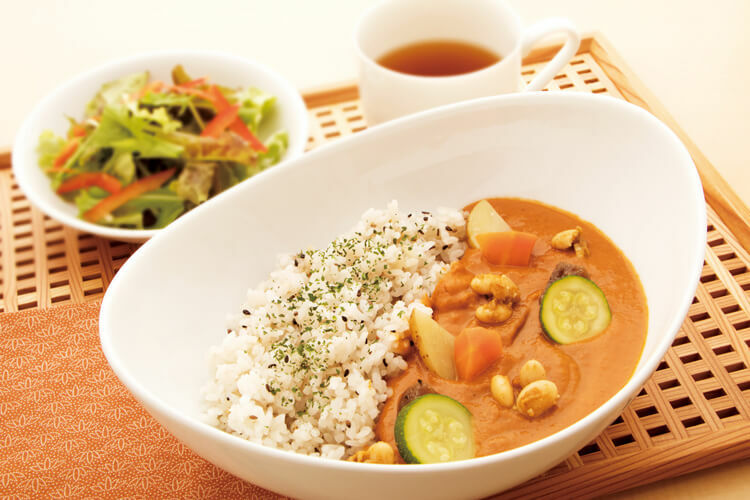 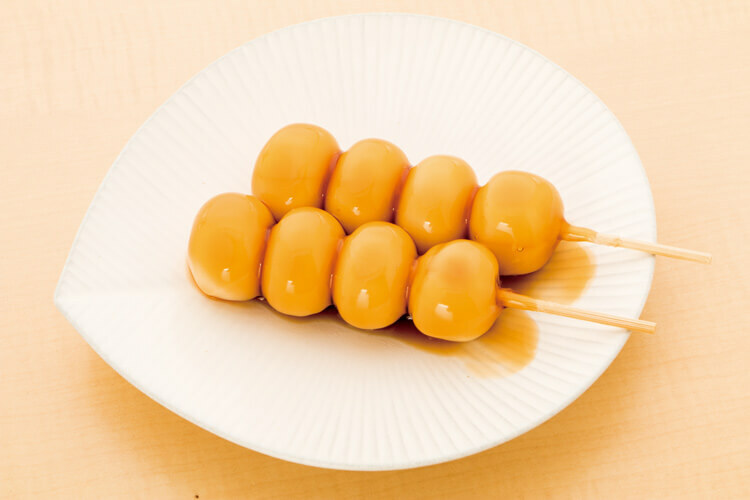 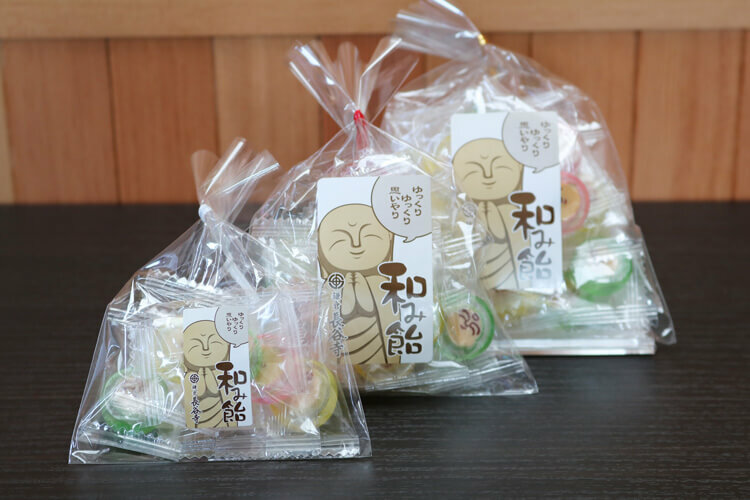 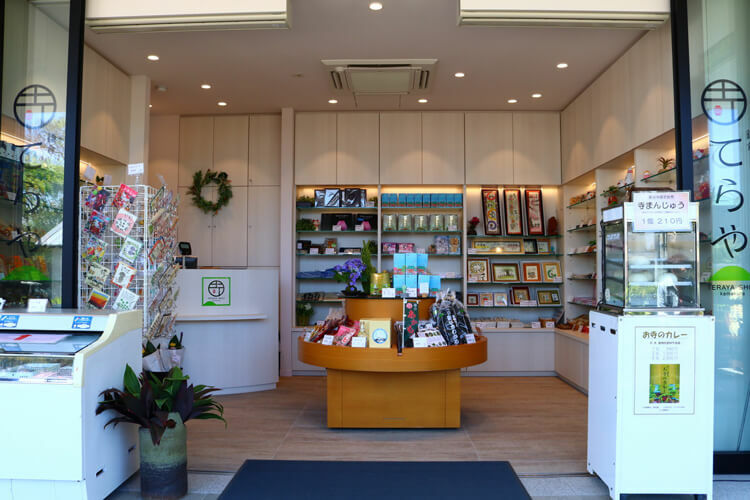 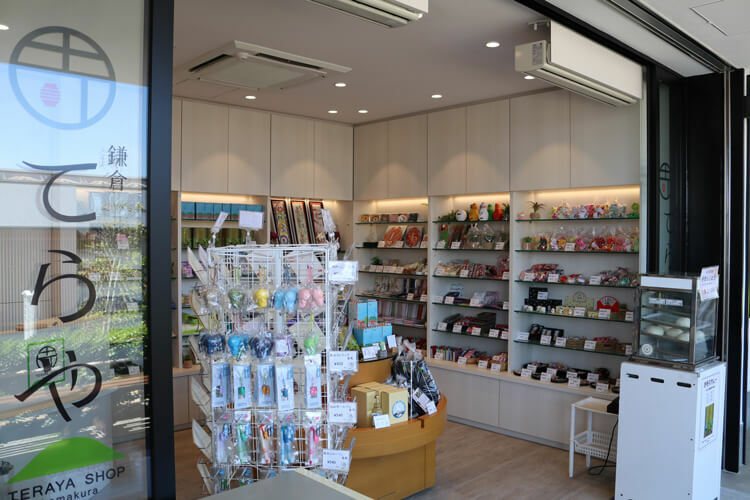 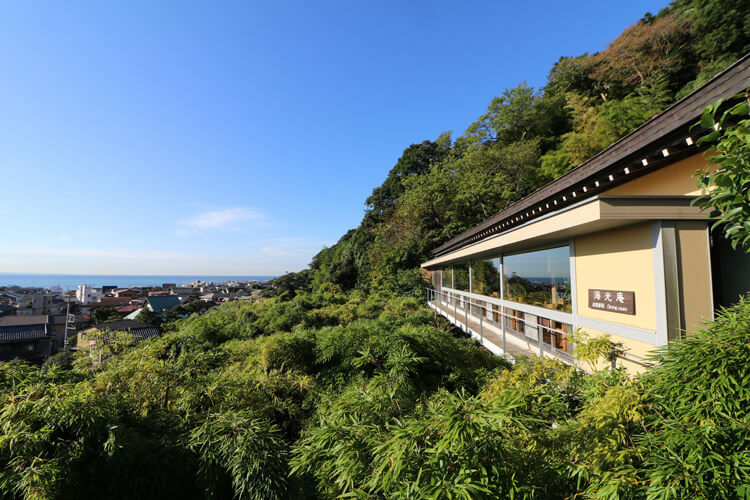 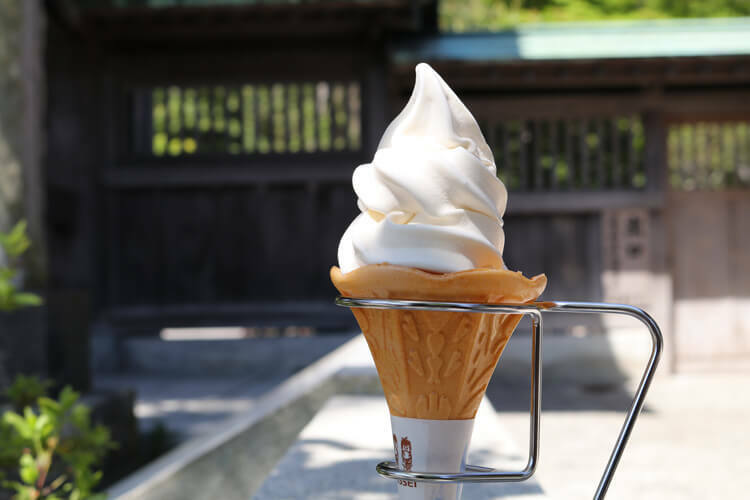 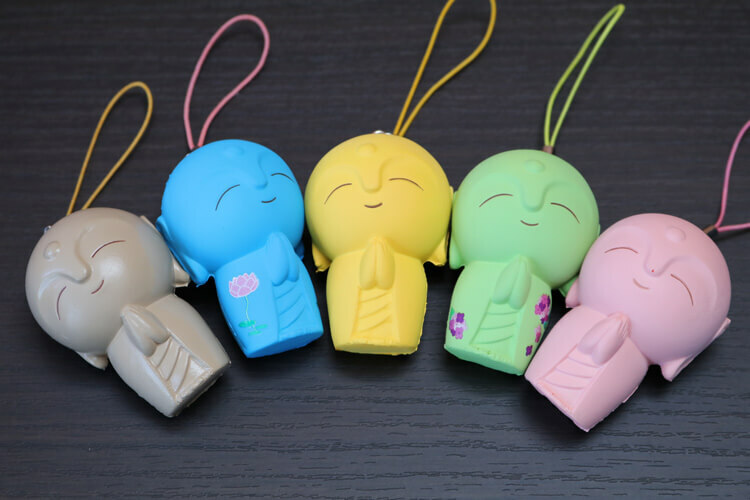 It offers a wide variety of items such as retort-pouched curry and pasta which are produced in accordance to the menu of the Kaikoan restaurant, Hasedera’s special goods and many more.